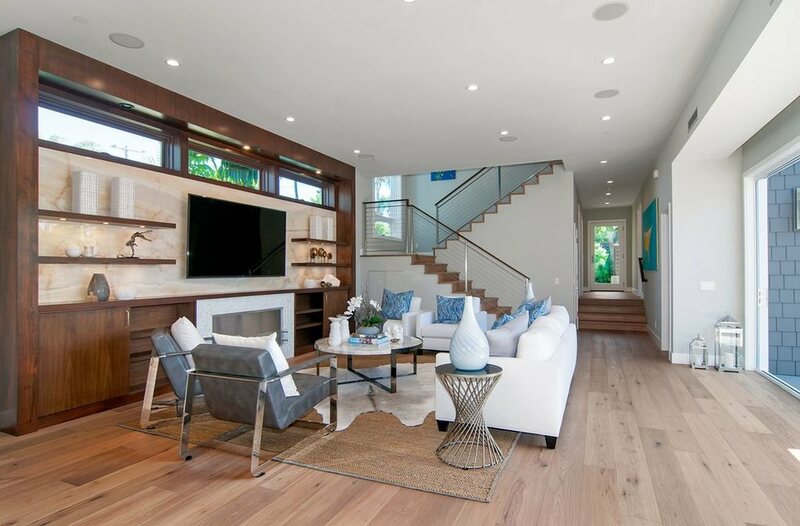 This video is of a recent Hickory Hardwood Flooring in Encinitas job and was for a client that was referred to us by my friend Jake at Local Focus Photography. She lives in Colorado and is considering spending more time in her home as she says the wood flooring reminds her or her time in Colorado. On this project we also included the lower flight of stairs and included removing her pony wall mantle top in the entry and replacing it with a solid hickory wood. this video is very good for anyone buying a new hardwood floor and having it installed professionally or if you plan to do it yourself. it looks tricky to me so i think i'd rather leave it to the pros.